Aoi Himezaki, usually named just Zaki is one of the new playable characters in Project Justice, the third game of the Rival Schools fighting game series by Capcom. 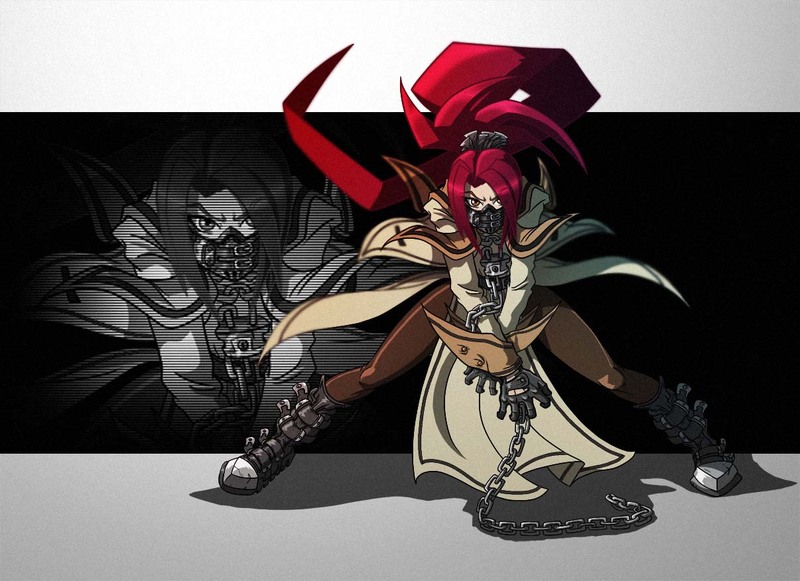 She did not appear again in a playable form in another game since the series was discontinued after Project Justice. 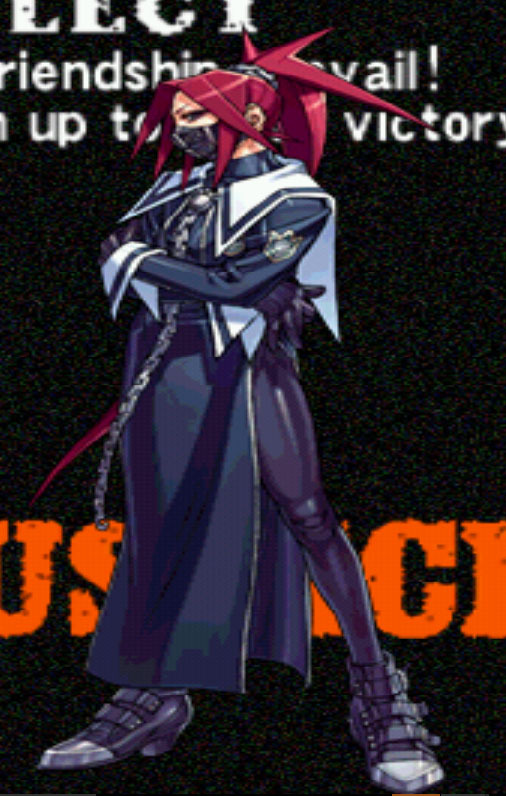 She is available as a card in Card Fighters Clash 2, Card Fighters Clash DS though. Zaki fights in a team with Akira Kazama and Yurika Kirishima in the Seijyun High School team and uses a chain as a weapon alongside mostly kick-based special moves.